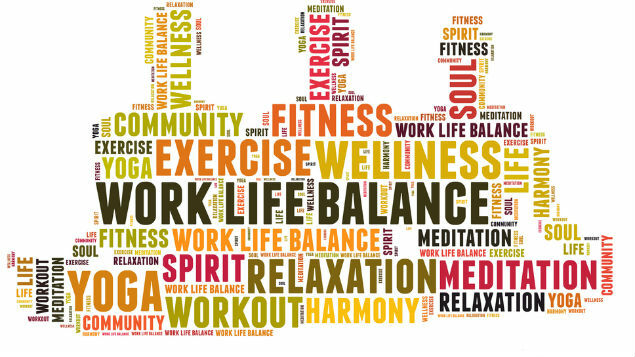 Corporate Wellbeing | Mike Corfield | Personal Training & Sports Massage Services In London. All treatments are performed on an ergonomically designed massage chair and focus on back, neck and shoulders with clients fully clothed. These sessions can be targeted at treating specific injuries, easing tensions from ‘computer posture’ or simply relaxing the mind and body. I am fully insured to treat your staff in your office and bring all equipment with me. Sessions can last any length of time, though typically 10-20 minutes per person works well in an office environment. All the workshops are interactive and focus not only on the “why’s” but, more importantly, the “how’s” of implementing a healthier lifestyle in and out of the workplace. They will provide you with instant solutions to incorporate into your life as soon as you walk out of the room. This workshop focuses on common musculoskeletal issues often experienced in the office environment. By the end of the workshop employees will understand how poor posture develops and will have the tools to help improve their own posture. Run by an industry leading therapist who regularly presents to the British Medical Association (BMA) and Kings College Hospital on anxiety this workshop helps employees to recognise workplace stress and give them the tools to effectively manage stress. A nutritional therapist run workshop where we discuss time-saving hacks to make healthier choices that much easier, from choosing foods from your favourite lunchtime eateries, to the array of supermarket items, there’s a hack for everyone. Cake in the office again? In this workshop, run by a nutritional therapist, we will discuss how your office environment could be sabotaging your weight loss goals, and develop a plan for a healthier environment for everyone. Sleep is the elixir of wellness. In this workshop run by a nutritional therapist we explore how nutrition and exercise habits contribute to sleep. Run by our Yoga instructor this workshop introduces people to the breathing and mindfulness techniques that you can use to develop your own practice, reducing stress and anxiety and instilling a sense of peace and calm into your daily life. 1:1 or small group personal training sessions for your staff. Sessions can be on-site or in the local area.